Multiple locations, one solid identity. 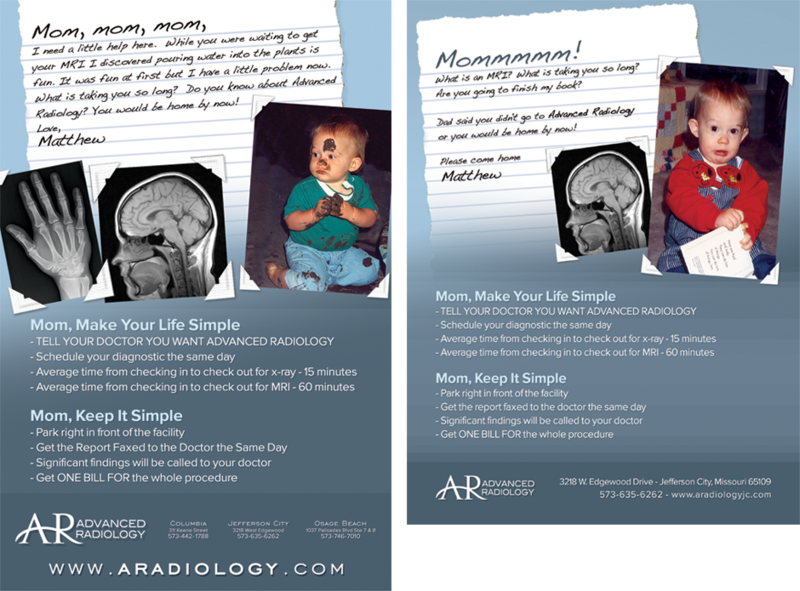 Advanced Radiology partnered with us to create not just one website, but three: one for each of their locations. Additionally, we worked to create various print designs, posters, brochures and advertising campaigns to help unify their business under one brand. 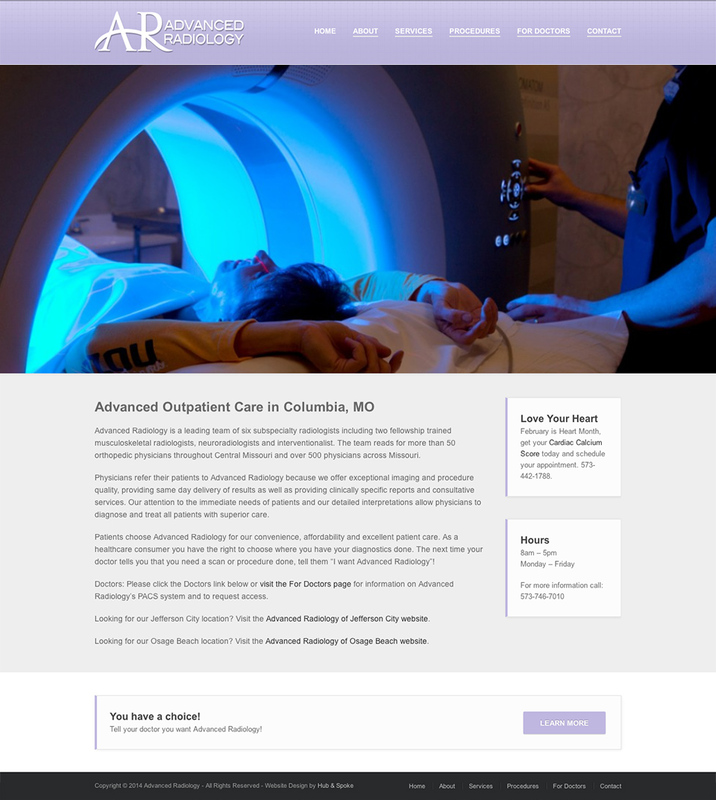 Our goal with designing these website was to evolve Advanced Radiology’s brand and direction across multiple platforms. 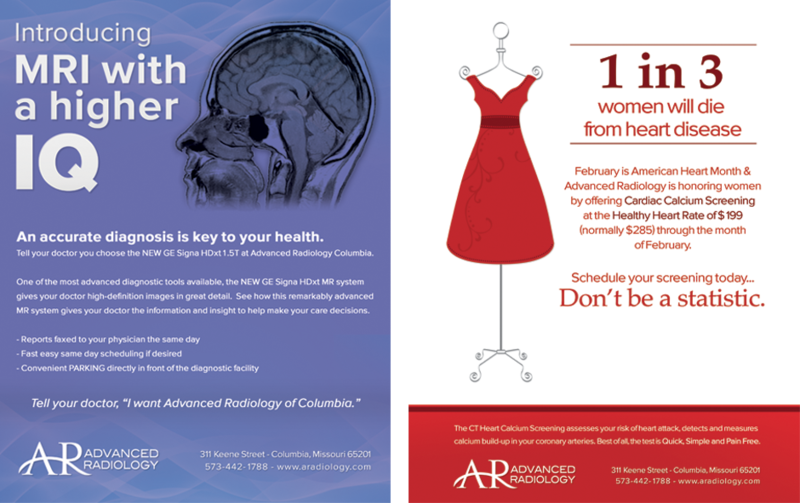 The overall design for the websites and collateral pieces was kept clean and simple, easy to read by all ages of patients. 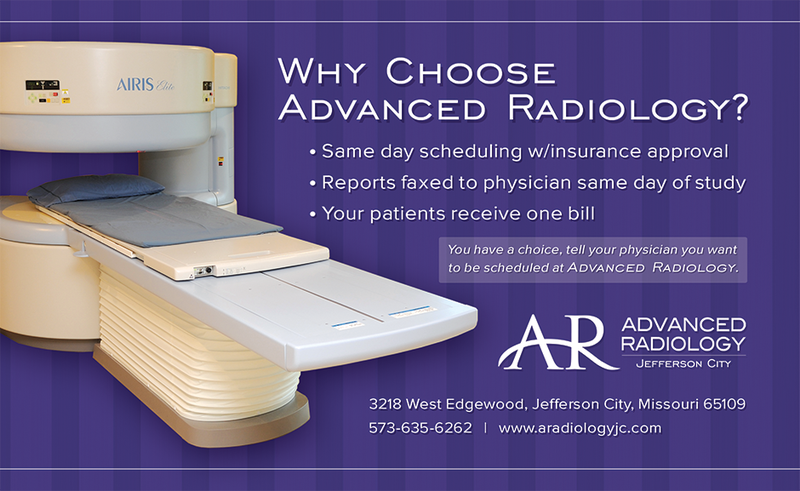 Advanced Radiology was able to unify its brand and web presence. We helped them find focus across print and web, helping them present a solid professional image to the public. Contact us today to see how we can help you.